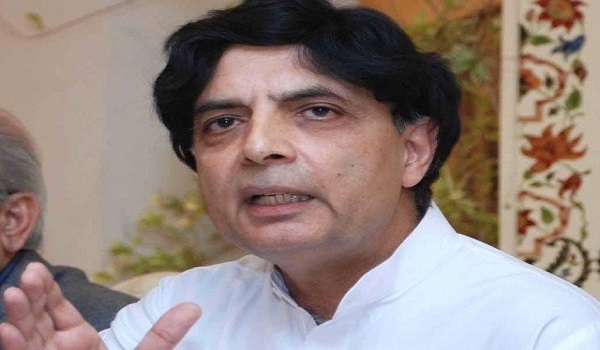 Islamabad: Interior Minister Chaudhary Nisar Ali Khan approved a proposal by the Capital Development Authority (CDA) and the Islamabad Capital Territory (ICT) Administration on May 23 for the establishment of new housing units for low-income federal government employees. According to a news source, the approval was granted during a meeting chaired by the interior minister. The interior secretary and CDA and ICT Administration officials were also in attendance. Moreover, Nisar instructed the managers of respective authorities to set up an appropriate committee to investigate land grabbing issues and address other problems experienced by land owners.